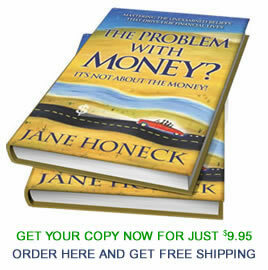 Jane Honeck » ARE YOU SCHIZOPHRENIC WITH MONEY? Do you act one way with money for one situation and then act like a totally different person in another? Join Spencer and Jane as they discuss how and why different situations make us think and behave in different ways-and how to become more consistent. They’ll talk about how learning your money personality is an essential piece of creating a more fulfilling financial life. Join Spencer and Jane for “Dynamic Questions” where listeners ask their most important money questions. 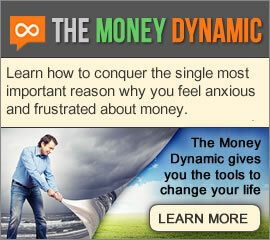 Tune in to The Money Dynamic live when CPA Jane Honeck and Psychotherapist, Spencer Melnick talk real about money. Lately I've been talking to my clients about how to consciously spend by putting a gap ino our ... Read more! Don’t miss this show! It’s easy to give lip service to really talking about money. Today Jane begins a new ... Read more! It's not about what you do with your money, it's WHY you do it! 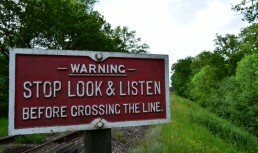 In an odd and unusual ... Read more! Have a wonderful April Fool's Day! Food Fix—Money Fix: One and the Same. “You can’t buy happiness, but you can buy cupcakes. And that’s kind of the same thing.” anonymous We ... Read more! This past week I had the pleasure of having a young poet stay with me while she attended USM's Stonecoast ... Read more! Val Walker, award-winning author of “The Art of Comforting”, joins Jane and Amy to offer guidance on how to ... Read more! We all have a basic money style we lead with. 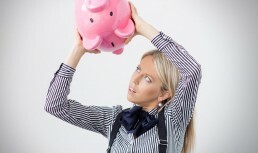 Sometimes our money approach works well for us but sometimes it ... Read more! I'm Bad News - Really! Gorham Savings Bank (my local bank) recently posted this article. Read more!